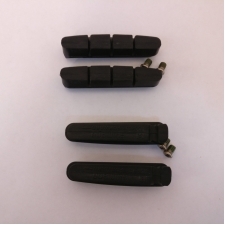 Shimano Ultegra BR-6700 replacement brake shoes R55C3, pair (front and rear). 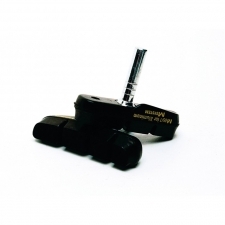 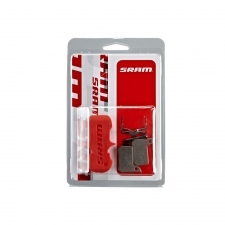 Can be used with Shimano Dura Ace, Ultegra and 105 braking systems. 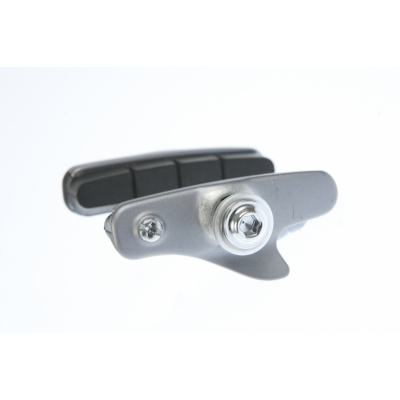 Buy your Shimano BR-6700-G R55C3 Cartridge Type Brake Shoes (Pair) from CannondaleSpares.com.